IN PICS : Television Divas Going For The ‘Kill’ With Their Perfect Pout! Television divas with their fine performances on the television screen have gone on to win and wow the audience. The beautiful women of Indian TV often with their style and fashion statement make everyone go gaga over them. Be it about their acting skills or style statement, admirers gush endlessly about their favourite television divas. Whether it is the actresses grin or their sweet smile, the fans literally admire and adore them. 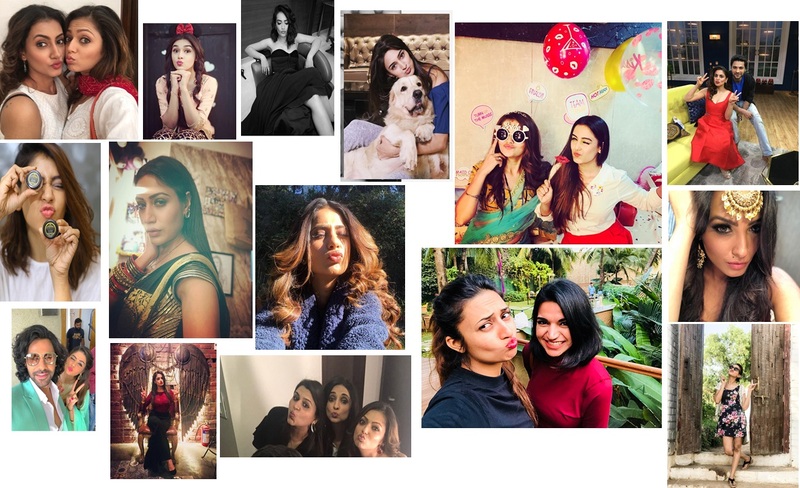 Recently while surfing through the social networking accounts of your beloved television actresses we came across their clicks posing with the perfect pout. Posing with the perfect pout the divas captures are simply gorgeous. They look cute, adorable, captivating and bewitching in the stills. 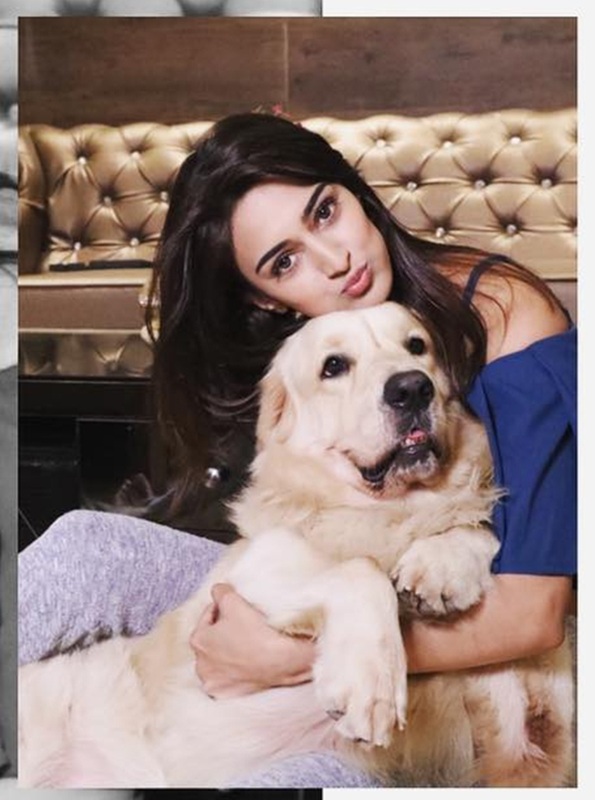 Start scrolling now and view the pictures of your favourite actress going for the kill with the perfect pout. Surbhi Jyoti and Anita look best!! !